In this episode, CEO James Rodd talks about the importance of developing a simple user interface when introducing new technology to external users. 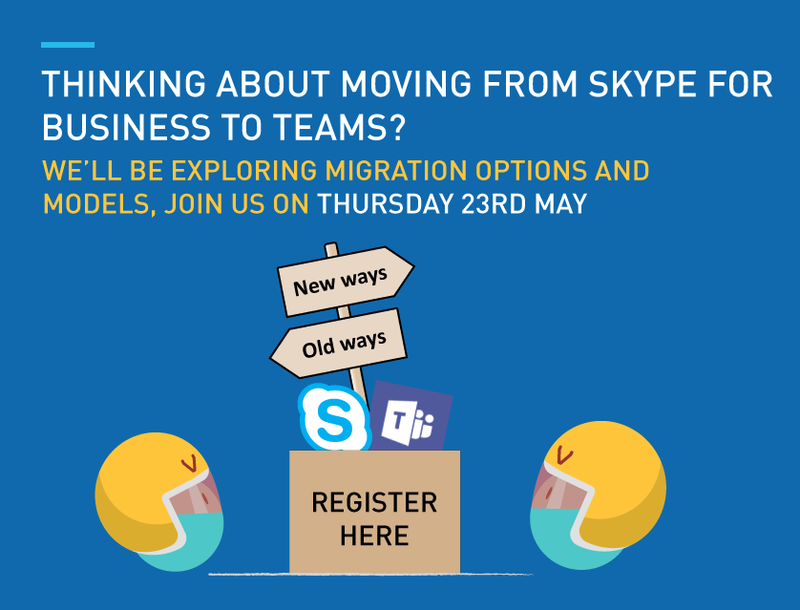 As discussed in part one of the series, Modality Systems goes beyond the deployment of ‘out-of-the-box’ Microsoft technology, with additional services that enhance user experience. This "extra 20%" enables organisations to streamline the way they communicate with external users and generate a great return on their investment. Watch the video below for real-world examples and insights. 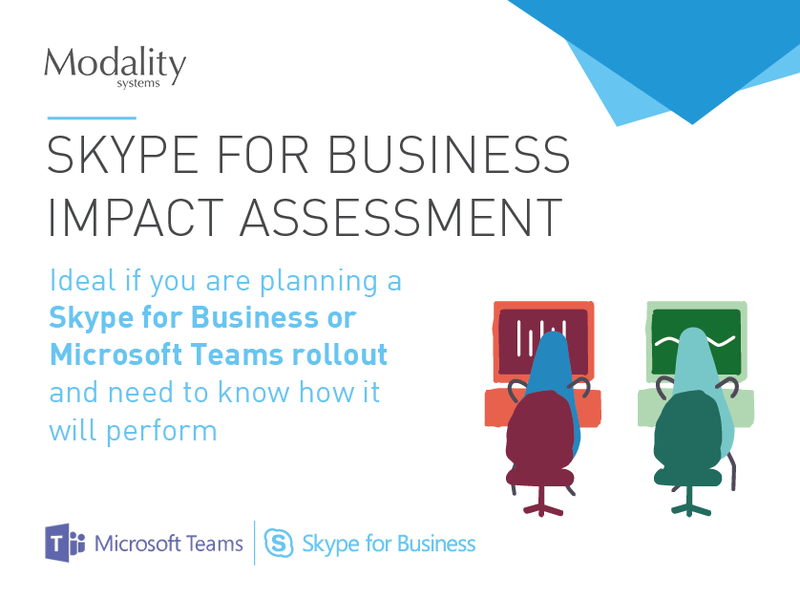 Looking to enhance collaboration in your business with Microsoft technology?